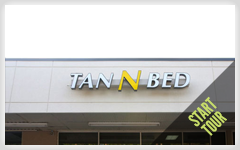 From our standard 15-minute beds to our Mystic HD sunless spray tan booths–Tan N Bed is sure to have the tanning services and products to give you that healthy, summertime glow you’re in search of! 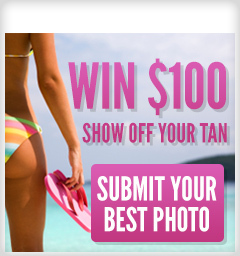 Our consultants are trained on the latest and most innovative tanning solutions to help you establish a tanning regime that suits your individual skin type and tanning needs. 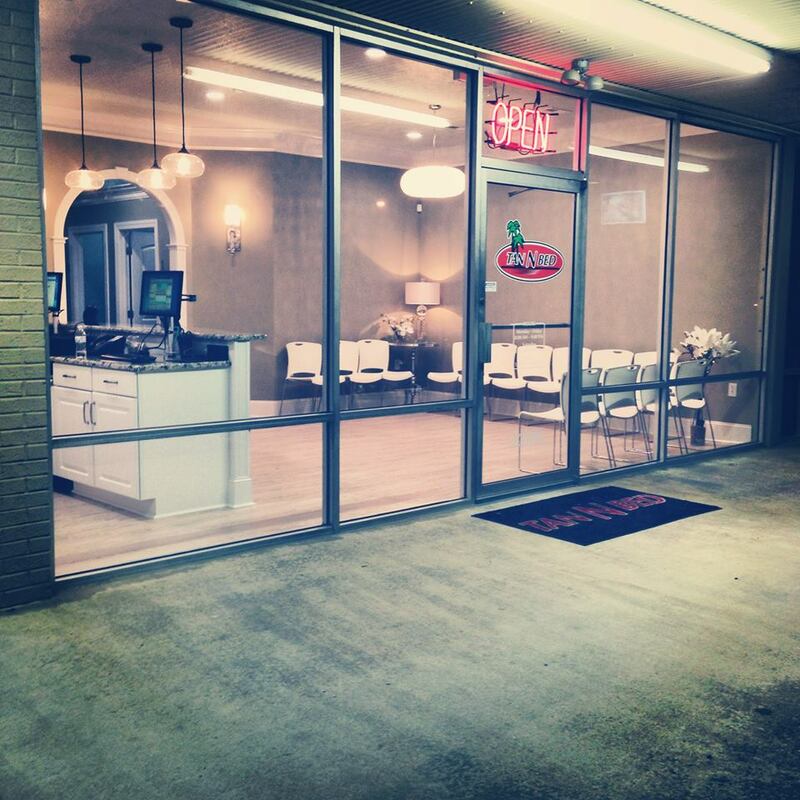 We are open seven days a week for your convenience! Start out going northwest on E 5th Street toward Student Street. Turn left on S Evans Street. Your destination is just past Plaza Dr.
Start out going south on S Memorial Dr/US-13 S/NC-11 S/NC-903 S toward W 3rd St.
Continue to follow S Memorial Dr/NC-11 S/NC-903 S.
Turn left onto W Arlington Blvd. Turn right onto S Evans St.